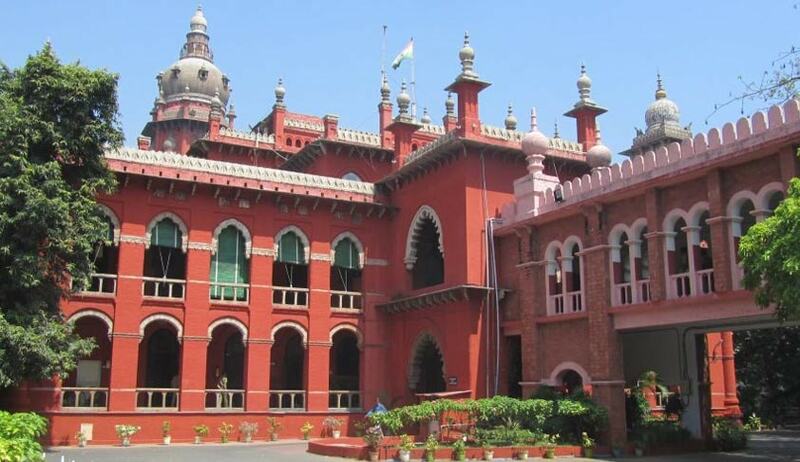 Madras High Court has recently ruled in Kalaiselvi vs Sivasubramanian that a person accused of a crime is entitled to be defended by a lawyer of his choice. “It is a fundamental right. It is a constitutional right. It is a basic human right. In the absence of counsel for the accused conducting trial and punishing the accused is against law. It is not fair trial” , the Court added. Dr.Justice P.Devadass was considering the question, question whether like a suit or appeal suit, a criminal appeal could be dismissed for default. Answering the question in the negative, the Court held that as per Article 22(1) of the Constitution of India, a person accused of a crime is entitled to be defended by a lawyer of his choice. It is a fundamental right. It is a constitutional right. It is a basic human right. In the absence of counsel for the accused conducting trial and punishing the accused is against law. It is not fair trial. In this respect a civil case is different from a criminal case. In Civil Law, exparte disposal, dismissal for default is well known. But it is unknown in criminal law. Under the Criminal procedure, there is no exparte disposal, exparte conviction, exparte sentence. An accused cannot be punished without a hearing. In the absence of a lawyer, if criminal proceedings are conducted, it is like conducting trial with deaf and dumb person. It flows from Article 22(1) of the Constitution of India. This has also been reiterated in Section 303 Cr.P.C. Such right to be defended by lawyer cannot be taken away/curtailed. It is the bounden duty of a Court to ensure availability of proper legal assistance to the accused. It also arises from Article 39-A Constitution of India. This has also been reiterated in Section 304 Cr.P.C. Such right is not only available in the original/ trial Court but also in the appellate and revisional Courts as well as in this Court, otherwise it would not be a fair trial. In a democratic country, one of the basis of personal freedom is having legal assistance. Equally if a person appeals as against his conviction, the said principles applies to the appeal proceedings. There is no disposal/dismissal of a criminal appeal for default. There cannot be an exparte judgment under criminal law. If an appeal is dismissed for default, it will result in conviction and the sentence get confirmed. However, it is without an hearing. It is against Article 22(1) of the Constitution of India and Sections 303 and 304 I.P.C.